Our tour starts from Dubrovnik (port or hotel) and we drive northwest along the Adriatic coast passing the villages of Orasac, Trsteno (known for its beautiful Arboretum botanical garden) and Slano, with Elaphiti islands paralleling the coastline and safeguarding it from rough seas. After 45 mins drive we cross over to the peninsula of Peljesac , with bay of Mali Ston dividing us from the mainland as the peninsula bends towards the open sea. 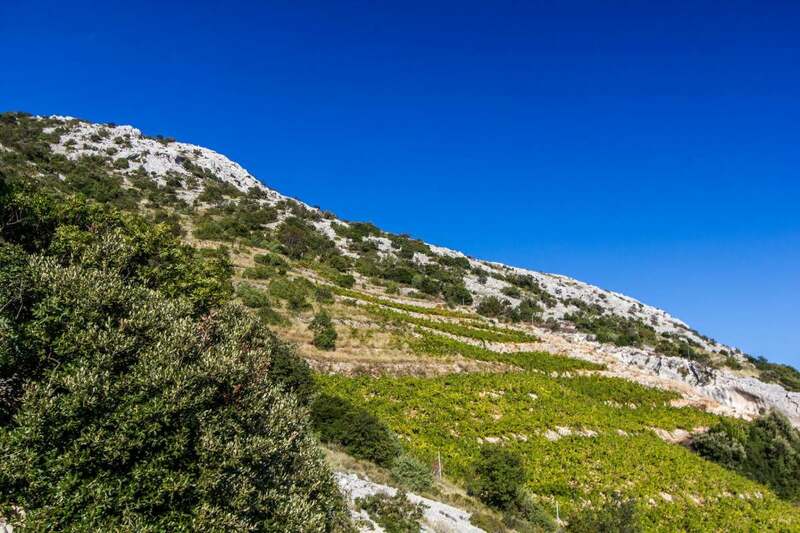 Soon we arrive at Ston, a medieval city famous for its great city walls – second largest preserved fortification system in the world, its charming Gothic center and its salt pains – major money generator in medieval times (salt was very dear and in demand in those days). 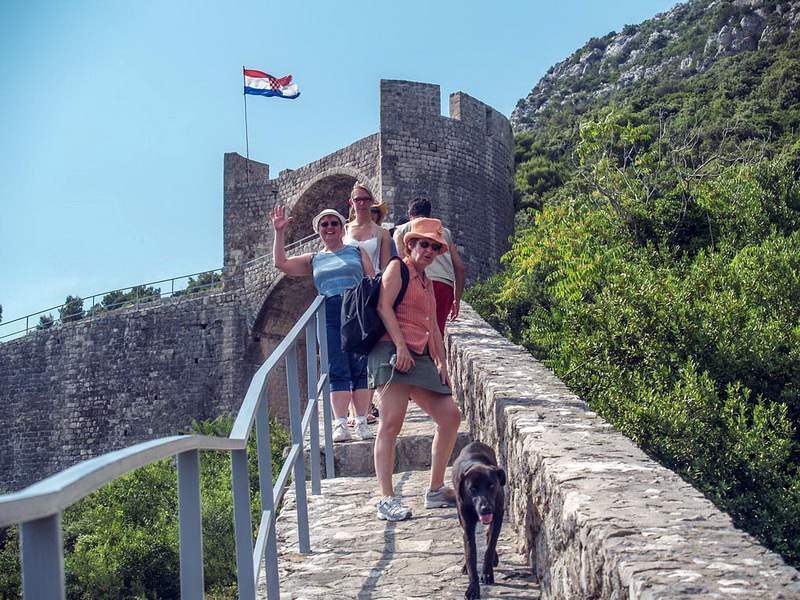 We will take a walk in Ston, where you will learn about Ston’s history and see the major sites after which we continue towards the vineyards of Peljesac. 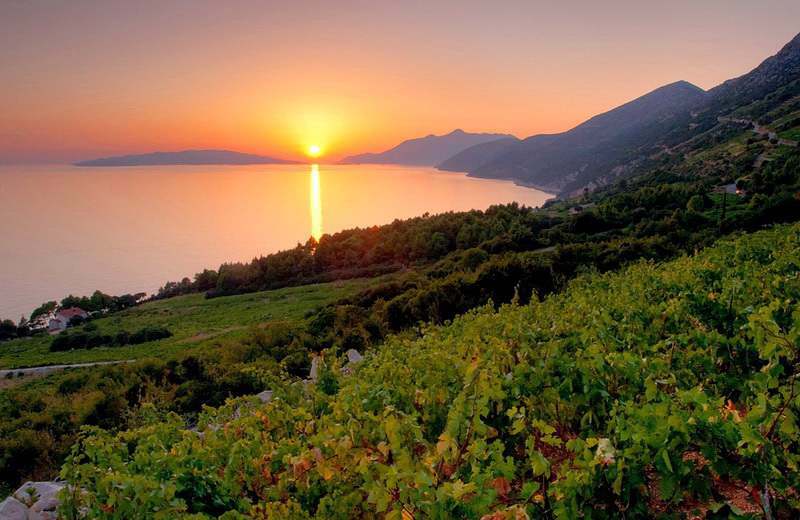 Passing from one valley to another, from the beaches of village Zuljana to the little fisherman village of Trstenik, finally reaching the most beautiful scenic parts of the steep cliffs of Dingac where wine grows on 60 degree incline. 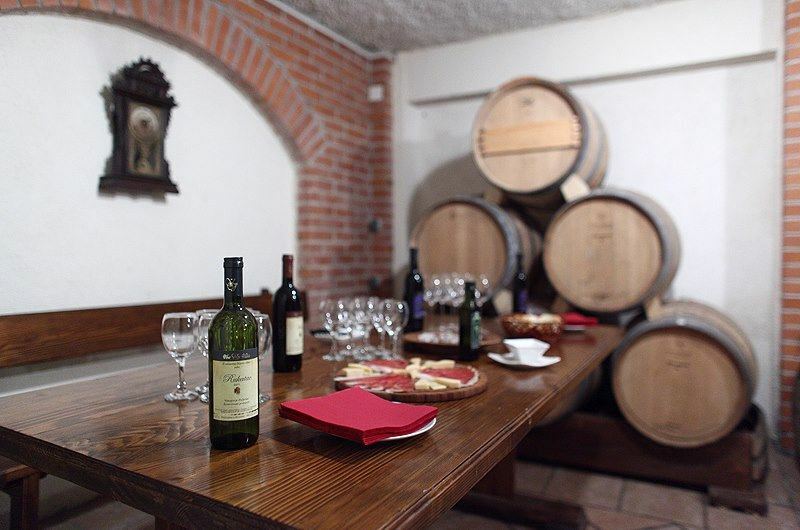 You will hear the story about the wine and its uniqueness. Passing through a man-made tunnel (made in 1970) we will enter the village of Potomje where we will stop at one/possibly at 2 biggest wineries in this region – for you to try some Postup and Dingac but also local liqueurs and grappa. Following wine tasting, we will drive back but this time on the other side of Peljesac peninsula passing the villages of Janjina, Drace, Dubrava and stopping at Ponikve village, also famous for its wine production where we will have a snack (prosciutto, cheese or some oysters) and another wine tasting but this time in the small private winery of Vukas family, where you can, besides wine try one (or all) of their 18 different liqueurs made out of the local Mediterranean fruit and also their organically grown extra virgin olive oil. After the snack, wine and break, we will continue back to Dubrovnik port/hotel, with possible WC or photo-stops along the way. 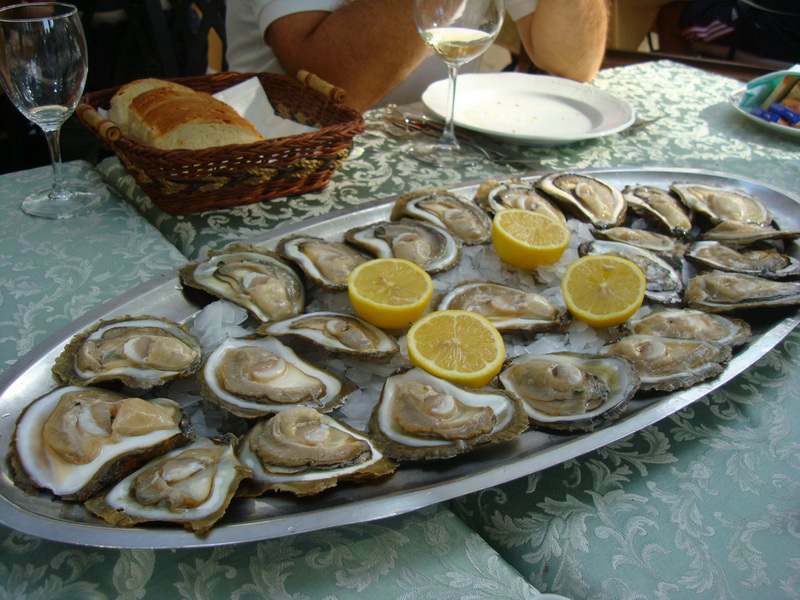 Send an inquiry about Peljesac wine & Ston oysters tour Availability and prices!